Thank you to Applebees for sponsoring this post. All opinions are my own. 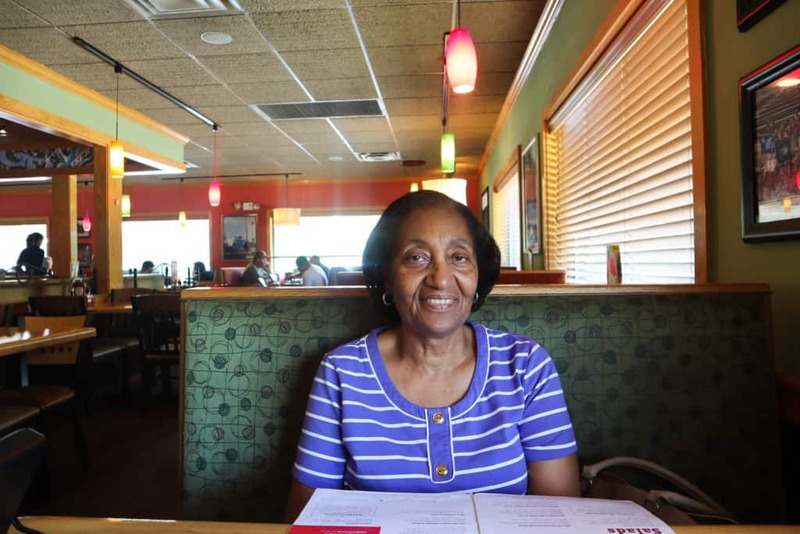 One of my joys in life is treating my mother to something special. She is such a giving person and she has helped me so much! So it is always a privilege to do something for her or to take her to lunch. So when she came to visit last week, I knew that I had to make time to take her somewhere. 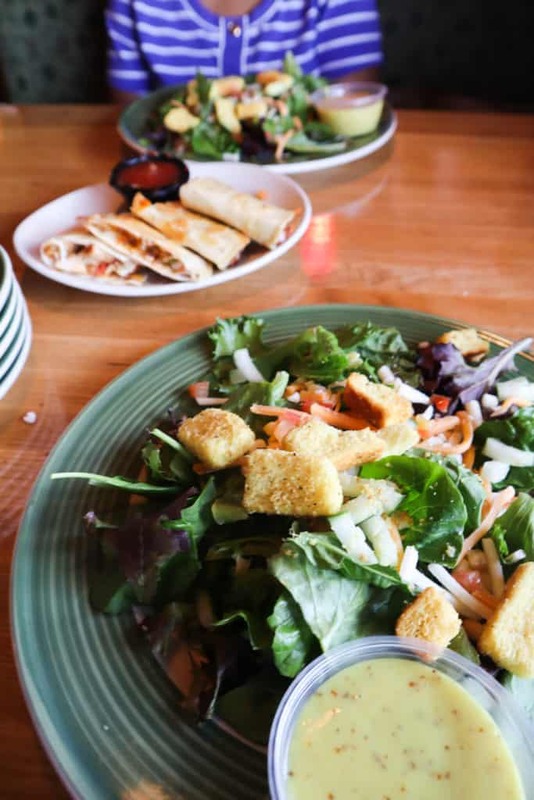 So I took her to lunch at Applebee’s® Neighborhood Grill + Bar. It was good to sit and talk about any and everything while we enjoyed lunch and our Lemonade Quenchers made with real fruit. But our visit was two-fold! Remember that I am a nurse, and I am always looking for ways to support the causes I believe in. One of them is finding ways to support Cancer research. Specifically Cancer research for children. 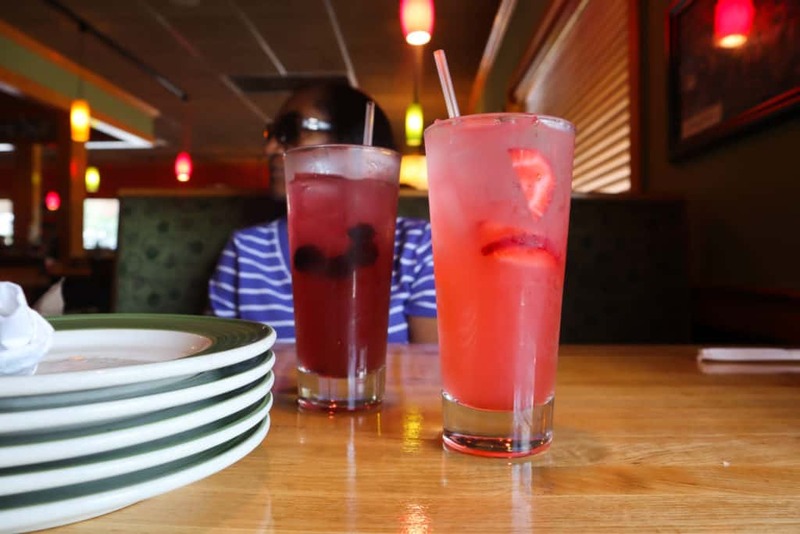 Did you know that Applebees with restaurants nationwide has teamed up with Alex’s Lemonade Stand Foundation to take a stand against childhood cancer in a month-long fundraising campaign? 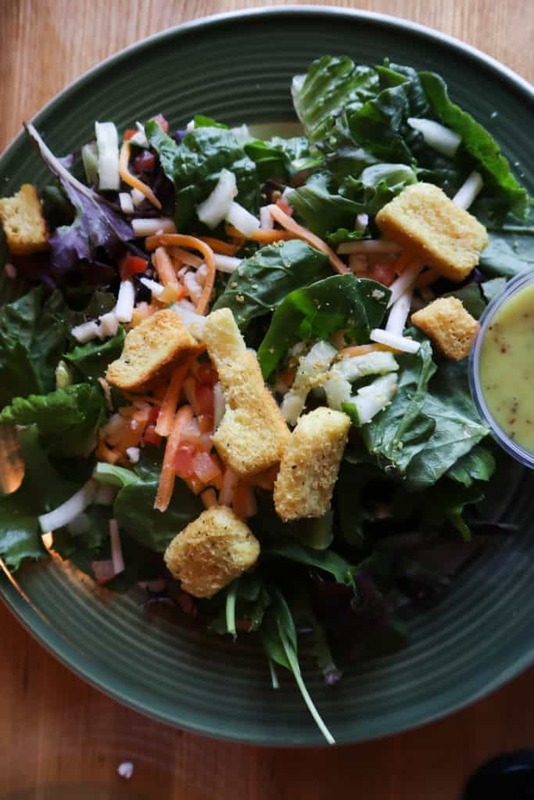 From Monday, July 9 through Sunday, August 12, more than 1,050 participating restaurants are trying to raise $1 million to help fund cutting-edge medical research. 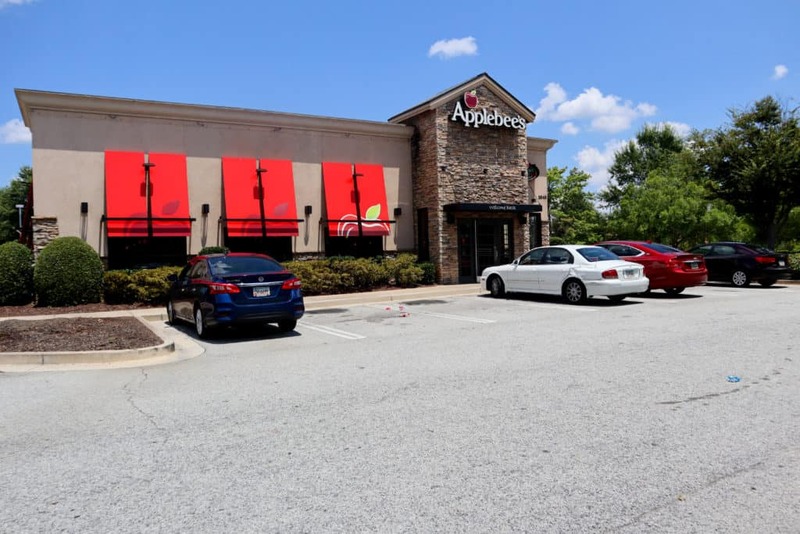 Applebee’s restaurants have partnered with ALSF to raise more than $8.2 million to help keep Alex Scott’s mission alive of finding cures for all childhood cancers. The goal this year is to raise more than $1 million dollars for pediatric cancer research and family support programs. 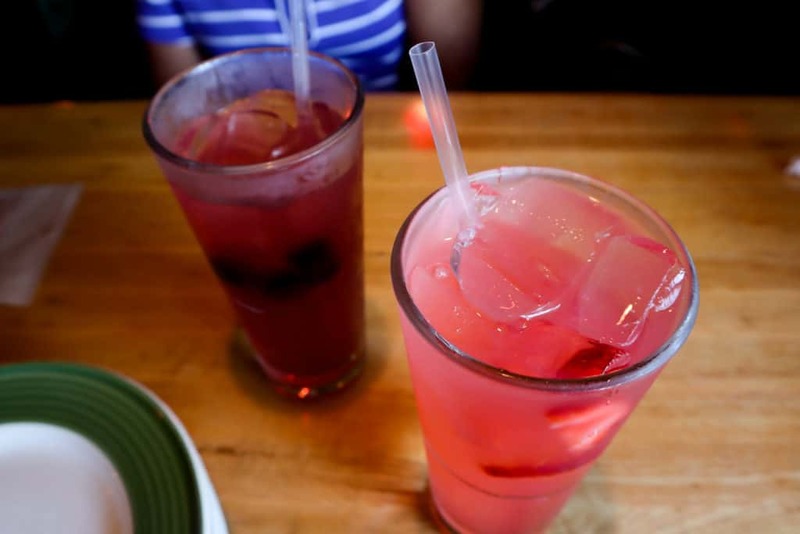 You can learn more about Applebee’s and their support for Alex’s Lemonade Stand Foundation here . Purchase a lemon-shaped pin-up card in $1 and $5 increments. 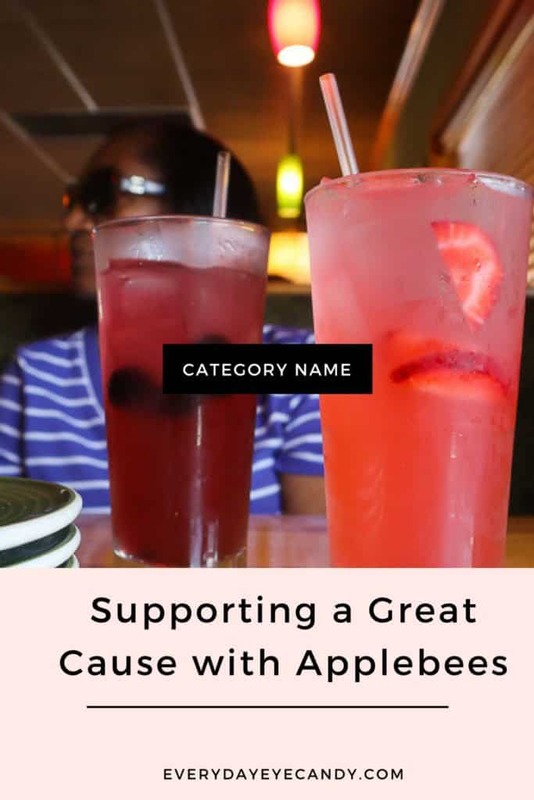 Guests who donate $5 will receive a thank you card entitling them to a free lemonade or free kid’s meal during their next visit, or $5 off $25 at Applebee’s restaurants or online orders, from August 12, 2018 through September 30, 2018. 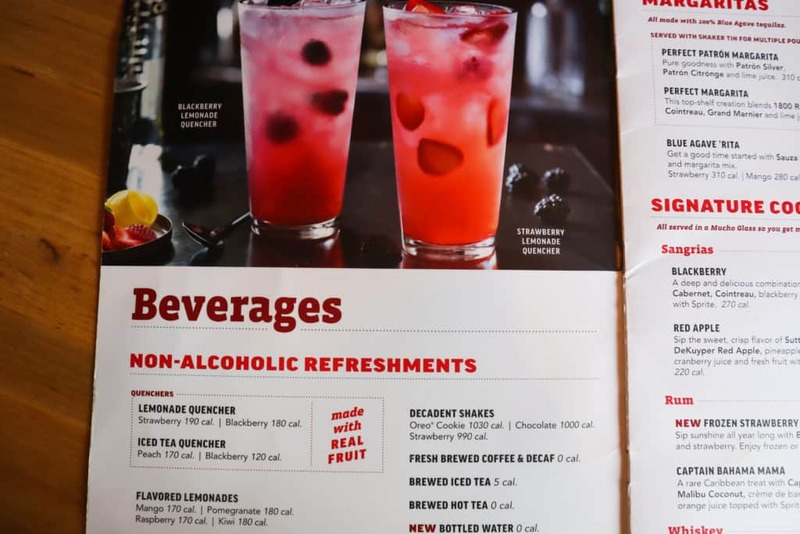 Or do like we did and purchase a Lemonade Quencher made with real fruit or other frozen or flavored Lemonade refreshment to have a portion of the proceeds donated. 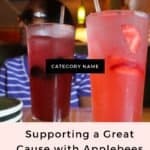 Visit applebees.com/alexslemonade to learn more, donate directly online or find a local restaurant near you! 10 on 10 Photography Project: A Gathering of Friends….